Latest figures from the Vancouver municipal government indicated that the empty homes tax has had a tangible impact on both vacancy rates and rental supply. The proportion of unused properties in the city has declined by 15% in just one year, from 1,085 homes in 2017 down to 922 in 2018. Over half of previously empty homes have also been moved to the rental market. 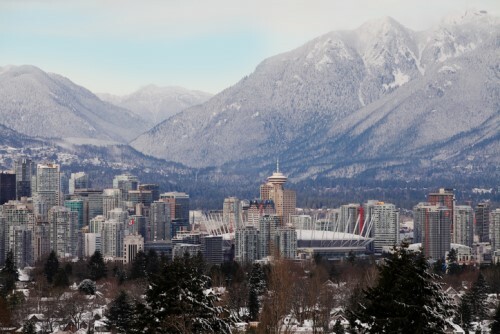 Vancouver mayor Kennedy Stewart welcomed the data, sourced from initial returns of the city’s 2018 empty homes tax, as the beginning of a promising trend. The government previously stated that the levy was implemented out of a need to open up unoccupied homes to would-be tenants, most of which are struggling to find rental homes amid Vancouver’s market tightness. Many of these vacant properties are situated in the highly sought-after downtown area, which had an empty house rate of over 1%. “The year-over-year numbers are very encouraging,” Stewart said, as quoted by The Canadian Press. However, a markets observer warned that while the imposition of the tax is a laudable move, Vancouver is still far from seeing an equitable distribution of relief. Andy Yan, the director of the City Program at Simon Fraser University, noted late last year that price shrinkages have occurred only in the highest-priced segment of the market, while the middle and lower price tiers remained essentially unchanged.